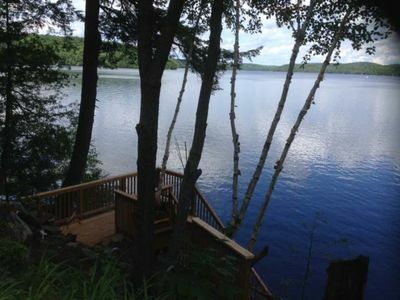 10BR Villa Vacation Rental in Nelson, B.C. 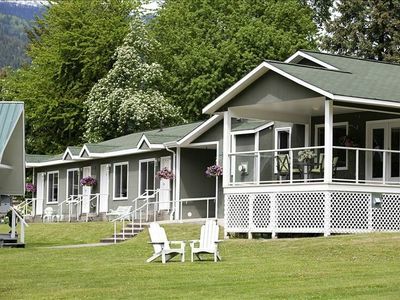 Lakeshore Boutique Inn is a beautiful facility on the shores of Kootenay Lake, a one minute drive from the city limits of Nelson, BC. 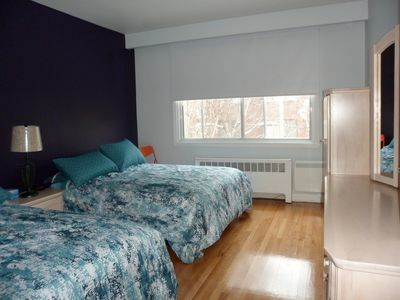 It is the perfect place for your group to stay together yet have your own private bedroom. (We allow up to 25 people in your group). Nestled amidst emerald grass and a vast golden beach, we offer 10 bedrooms, each with a queen size bed and its own 3 piece bathroom. 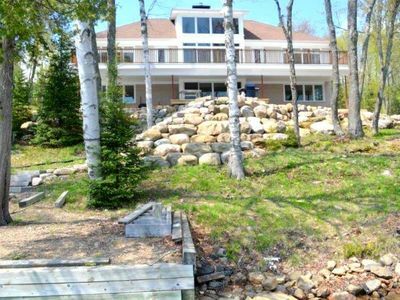 All the bedrooms and living areas are in one large building on the property.There are two large living rooms, one infamous for its breathtaking view of our waterfront, the other with a billiard table. The kitchen is well equipped and our large dining room offers an expansive view of Kootenay Lake. 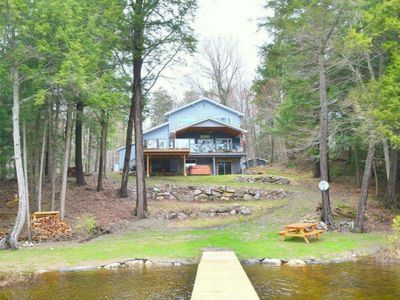 This gorgeous lakefront estate has all the comforts and coziness of home. 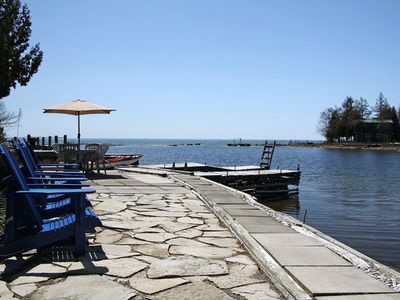 With lush grass leading to the large private beach, volleyball net, a small chapel for quiet reflection, wireless internet, and covered sundeck, this location truly has it all. While relaxing on the beach, guests will enjoy glorious views of both the Orange Bridge and Elephant Mountain. 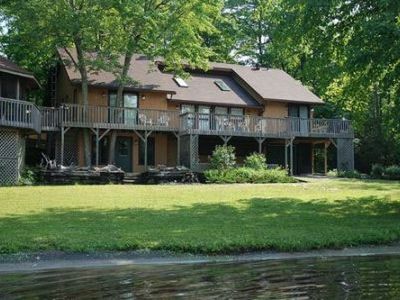 Lakeshore Home is the perfect atmosphere for vacations, family reunions, retreats, seminars, or workshops, or whatever suits your personal desires. Its tranquil existence is a mere 5 minute drive from Nelson city center, which offers gourmet local cuisine and a unique shopping experience, as well as endless outdoor opportunities. Guests can enjoy a short walk down a country road that connects to John’s Walk, a path along the shores of Kootenay Lake that lead to the picturesque Lakeside Park. From there you can board Nelson’s Streetcar #23 and continue your tour of this Heritage City. We offer an excellent facility for families who want to spend their vacation on a secluded beach together, yet have their own private rooms. 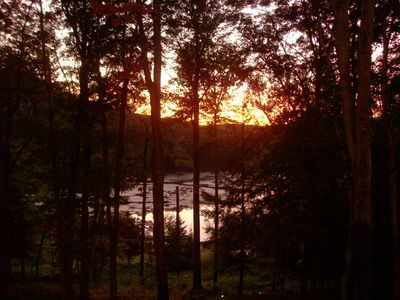 Our large facility and grounds offer you an atmosphere to play or relax and enjoy each other’s company. Spend your quality time having fun and lounging together creating a memory you will want to experience again and again, for years to come. 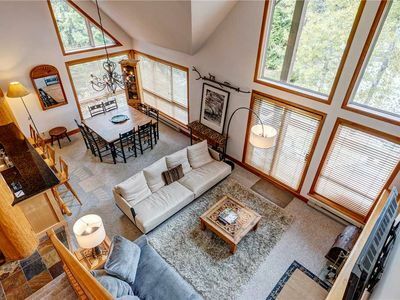 4 bedroom cottage in Nelson, B.C. 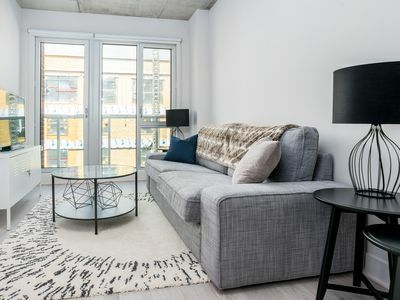 1 bedroom apartment in Nelson, B.C. 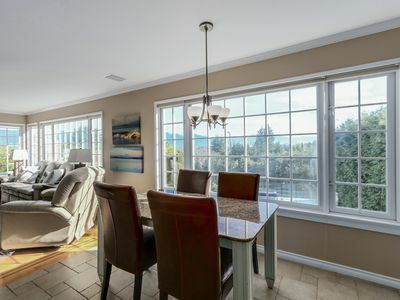 4 bedroom townhome in Nelson, B.C. 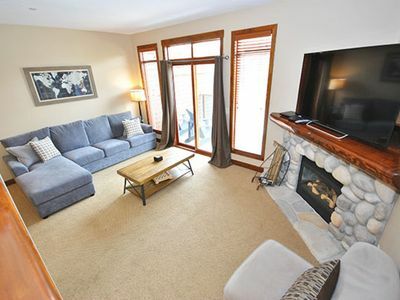 3 bedroom chalet in Nelson, B.C. 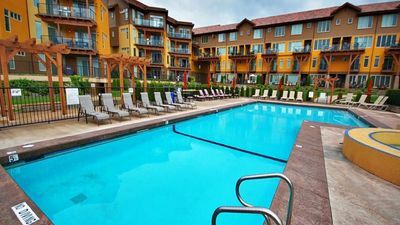 1 bedroom guest house/pension in Nelson, B.C. 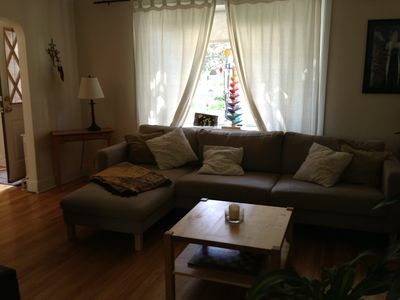 3 bedroom house in Nelson, B.C. 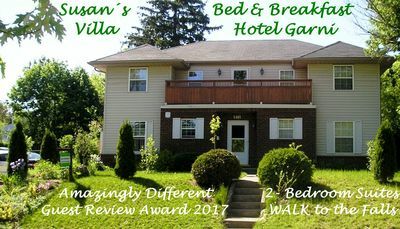 2 bedroom bed & breakfast in Nelson, B.C. 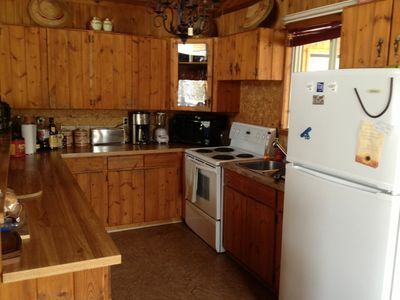 3 bedroom cottage in Nelson, B.C. 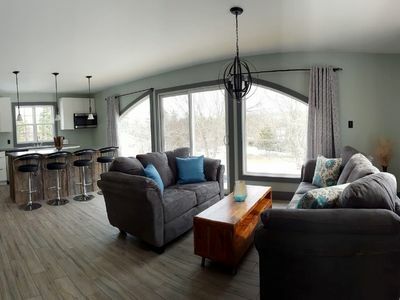 2 bedroom cottage in Nelson, B.C. 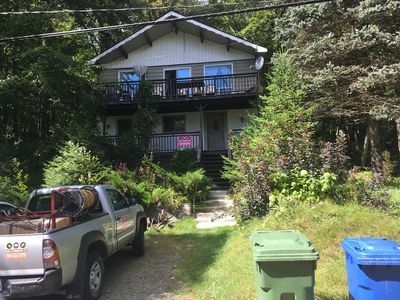 4 bedroom house in Nelson, B.C. 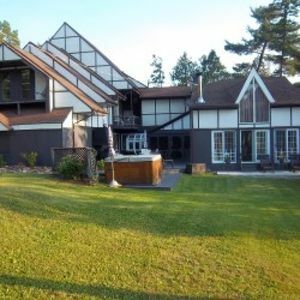 6 bedroom house in Nelson, B.C. Private executive character view home in Prime Westside. $350 Cdn. 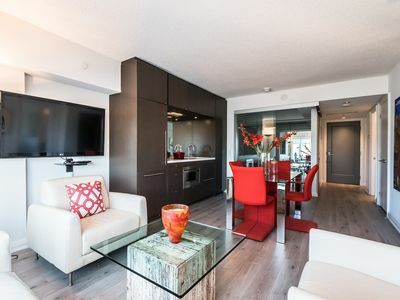 2 bedroom condo in Nelson, B.C. 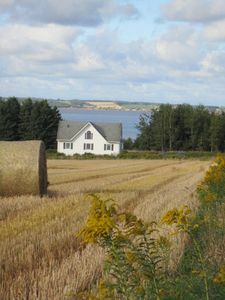 Victoria Beach Rental - Close to Beach, Golf, Shopping, Fishing!